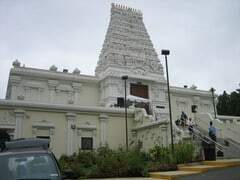 Sri Siva Vishnu Temple(SSVT) located in Lanham, Maryland, providing a place for Hindus to worship through religious, cultural and educational activities. 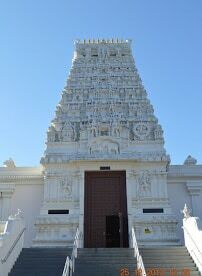 All interested in Hinduism are welcome to visit the temple. All activities performed at the temple are to the benefit of its congregation and to promote world peace, harmony, spiritual and personal wellbeing of the community at large, grounded in the tenets underlying Hindu faith called the “Sanatana Dharma.” SSVT houses seventeen Sannidhis (shrines) with beautiful deities. 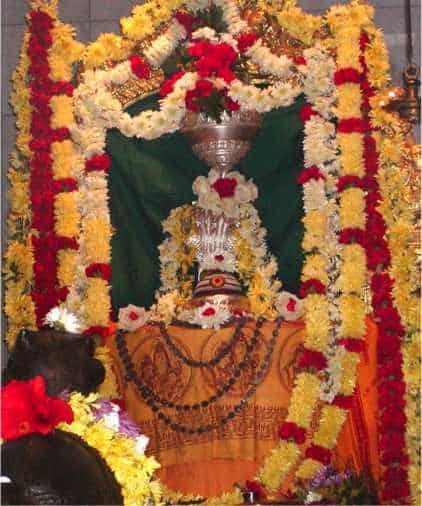 Gokul is the place where an ordinary cowherd boy blossomed in to a divine incarnation. It is here that Krishna’s magical days of childhood were spent and his powers came to be recognized. Every child has that spark of divinity within. 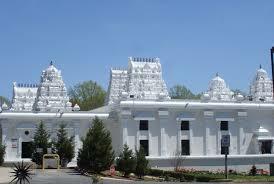 Bal Gokul is a forum for children to discover and manifest that divinity. It will enable Hindu children in the US to appreciate their cultural roots, learn Hindu values in an enjoyable manner and make good friends. They will also develop a sense of Sewa, Service to humankind. These activities are conducted throughout USA by Vishwa Hindu Parishad of America, Inc which are committed to promote Hindu heritage and to unite the Hindu society. Teach Bharatiya languages which helps children to better understand our culture. 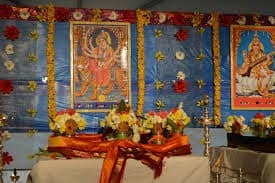 Hindu Heritage ,Yoga, Stories , Games, Bhajans, Shlokas.